The Bonfire Rauchbier is new to the Harvest Collection and is described as a dark, malty, smoked brew with deep caramel and toffee notes. I like smoked beer and this one has a nice smokey flavor, which was perfect for sipping by the campfire during a September weekend camping trip to Pennsylvania. That said, I didn’t find the 2011 Harvest Collection to be a great 12-pack for a camping trip. Sure, the Boston Lager and Octoberfest are ideal session beers, but the Black Lager, Pumpkin Ale, and Rauchbier definitely are not. And I’m generally not a big fan of the usually unremarkable Red Ale style. 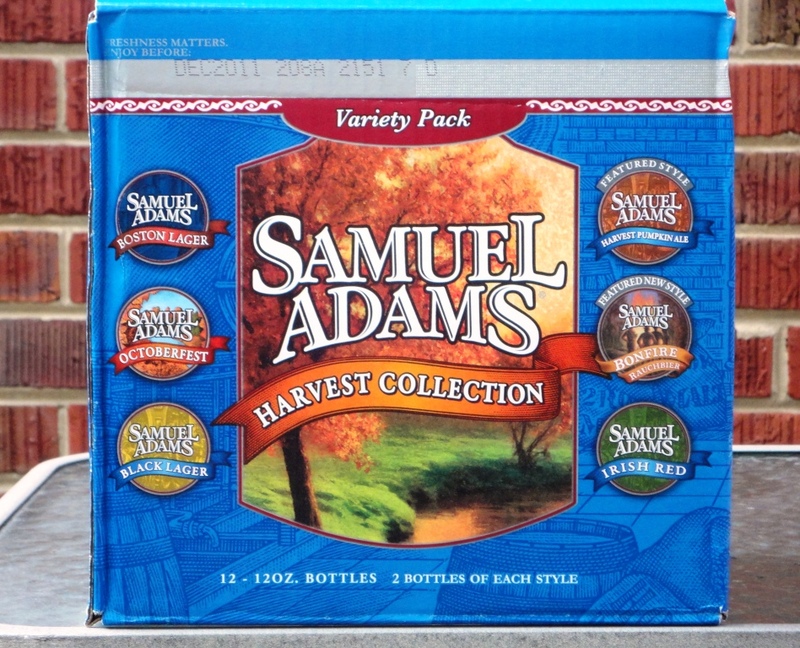 In both 2009 and 2010, the Sam Adams Harvest Collection included a Dunkelweizen, and I was disappointed to see it removed from the fall line-up in 2011. The Dunkel had been my favorite beer of Sam’s fall mixed 12-pack.